I did wear it on my eyes a few times and have to say I do really like it, alot more than I thought I was going too. I simply just wear it all over the lid and blended into the crease with a tiny amount of black and it just gives such a lovely kind of grunge smokey eye look. I adore these products because you can layer them to make them more vibrant and they literally do not move off your eyelids until you choose to remove them. I did do a little review last year on when I picked up the shade Pink Gold if you want to read more on that one and see swatches you can do so here. These cost €10.49 (I think they went up in price?) in Boots or £4.99 in Superdrug. They are something I'd definitely recommend having a look at if you don't want to spend a lot of time on your eye makeup but still make it look like you've made an effort, also if you're looking for something that's long lasting these are for you! Have you tried any of the Maybelline Colour Tattoos? I am obsessed with the Color Tattoos. 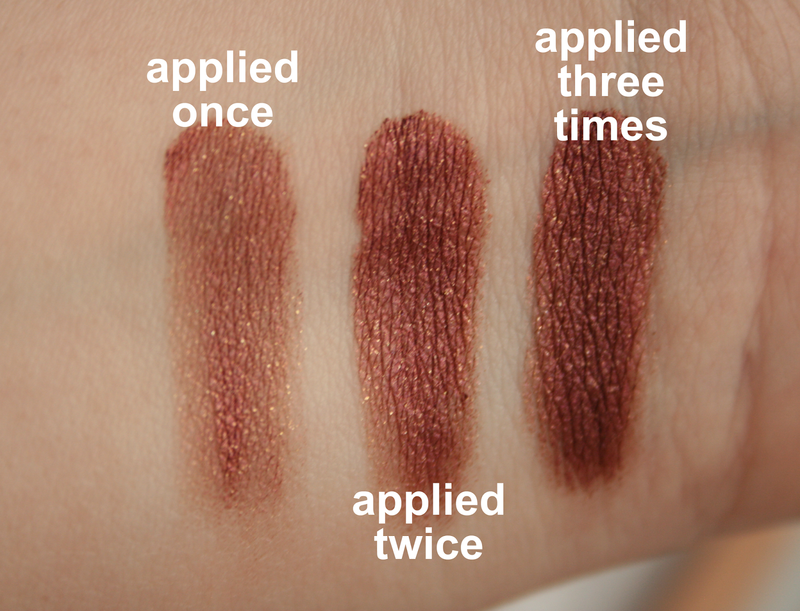 They're my favorite eyeshadows, but I haven't seen this color in our shops in the US yet! I will have to keep my eye out for it! I'm in love with these colour tattoos, they're so quick to use and work as a great base as well as blending into colours, great post hun! I still need to try the Color Tattoos! This shade is gorgeous! Gorgeous shade, and I wouldn't of actually of thought about this sort of shade before! Love the Maybelline Colour Tattoos! 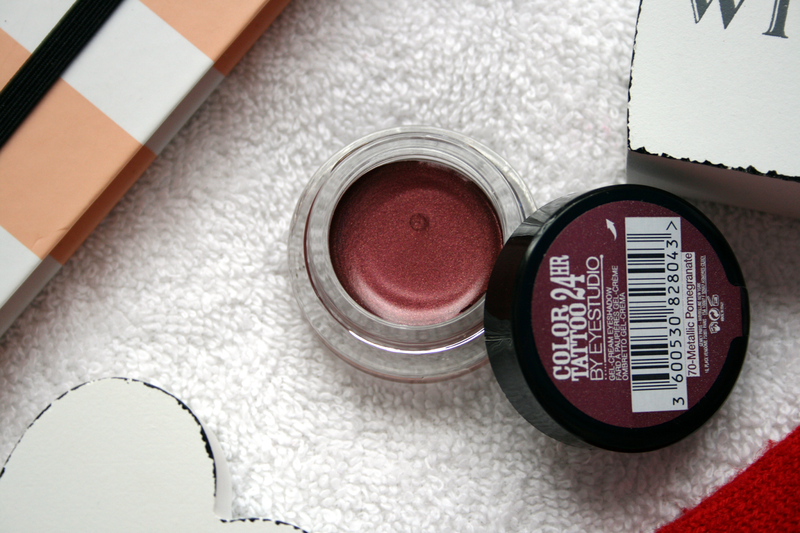 I've always avoided this colour thinking it was too red but it actually looks quite wearable. Great swatches too!